If you're looking to add a stylish, protective barrier to the doors of your GMC Canyon, Painted Body Molding is the product for you. 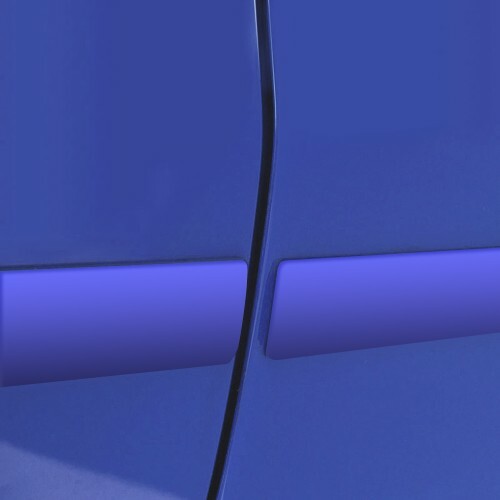 Manufactured in the USA using high quality automotive ABS materials, these Painted Body Moldings will protect your GMC Canyon for years without showing any signs of wear and tear. 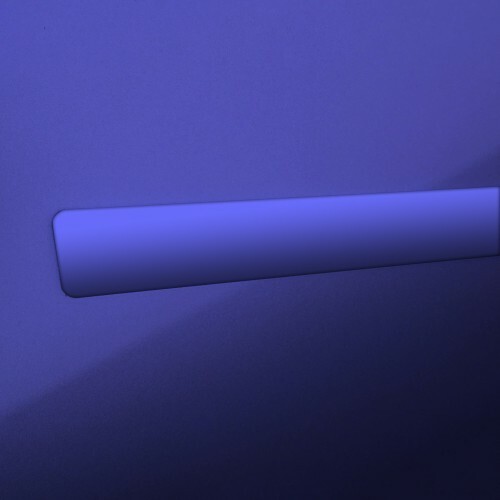 Every set of Painted Body Molding passes through a quality control team to ensure that you will receive a product that is free of any defects in workmanship. These Painted Body Moldings have been factory tested to fit your GMC Canyon perfectly. 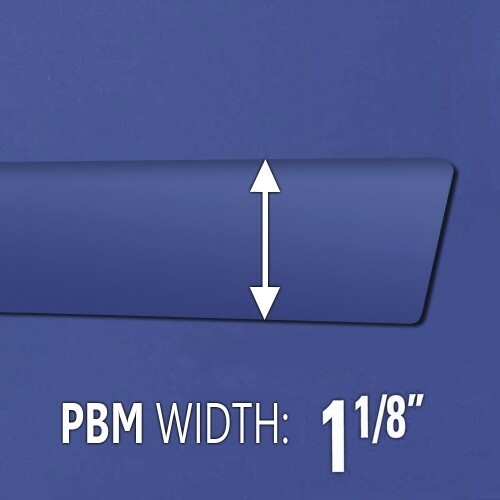 Installing Painted Body Moldings to your GMC Canyon could not be easier; our simple installation directions guide you through the entire process in under an hour. No cutting, drilling, or extensive mechanical knowledge is necessary when installing Paint Body Molding to your GMC Canyon. 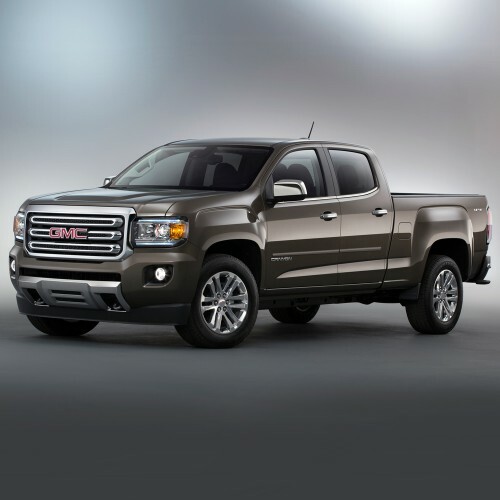 Protect your GMC Canyon from door dings, shopping carts, and other damage that can be caused to your door by adding a set of Painted Body Moldings. 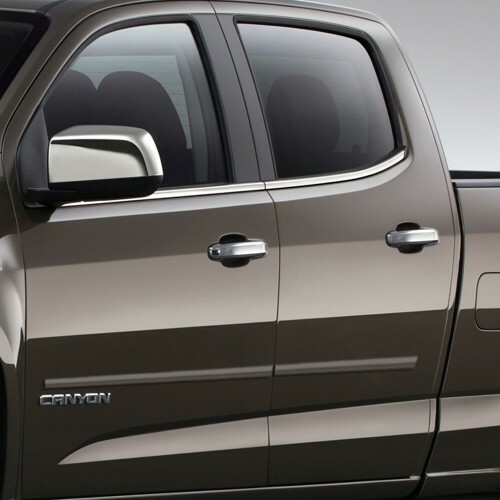 Order a set of Painted Body Moldings for your GMC Canyon today!